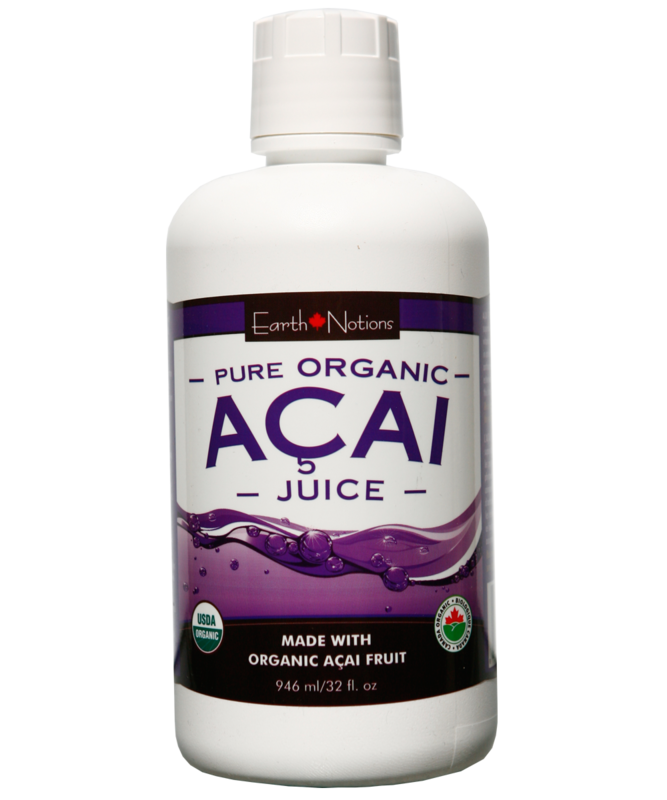 Our pure acai juice has the highest concentration of antioxidants per serving over any other juice on the market. It is especially rich in anthocyanins, the naturally occurring red-blue plant pigments and class of compounds known for their antioxidant effects. 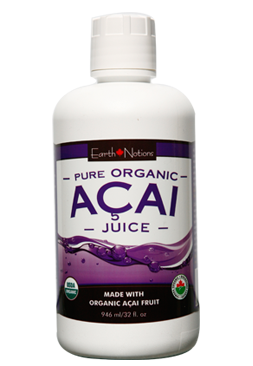 You may also wish to try our organic freeze dried acai powder - great for people on the go or when you're travelling. The powder can be blended in a smoothie or taken by the spoonful on each own. 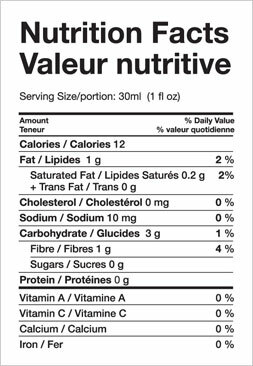 Valued for: High antioxidant levels, anthocyanins in particular.